Come and look at the sea! 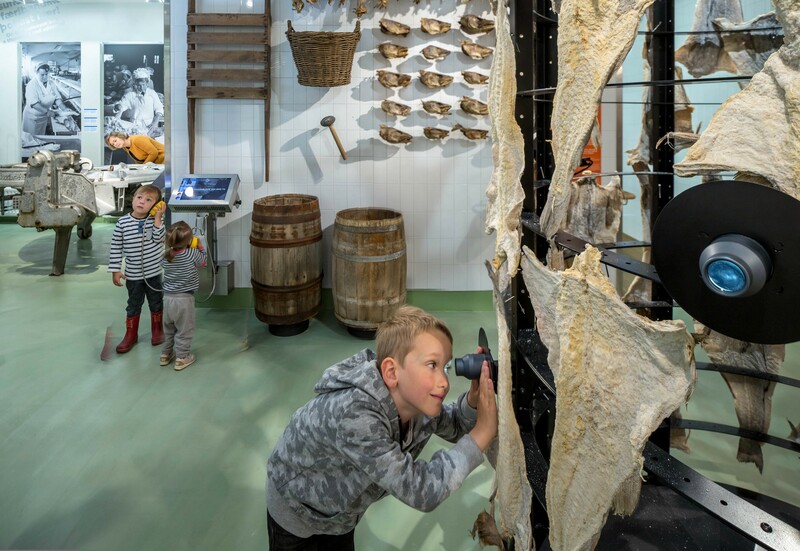 A walk through the exhibition Fish & folk: 150 years of fisheries. Focus on the natural enviroment of different species of fish that live around Iceland. Learn about boats and ships and their fishing gear. At last an overview of fish processing. That students learn about diverse marine life and what species of fish that are commercally fished in Iceland. Learn about the ocean currents. That students learn about the different types of boats and ships, and their purpose. That students learn about the history of the icelandic fishing industry and fish processing.